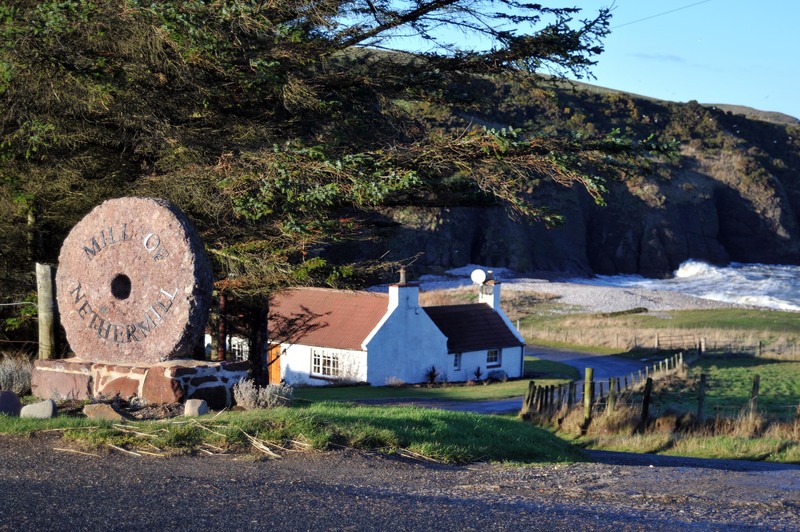 Mill of Nethermill, by Pennan Wake to the sound of waves crashing on the shore, enjoy a leisurely breakfast overlooking the bay where dolphins and seals play, or head off to explore caves once used by boot-leggers. Mill of Nethermill – close to the historic village of Pennan, the setting for the classic 1983 film Local Hero – has all this to offer. The mill house and mill, built in 1841 with a stream running by, are the only dwellings in this secluded bay. It has four luxury self-catering cottages, each one renovated in traditional Scots-style with antique furniture and sumptuous tartans. And this five-star holiday destination doesn’t have to be a budget buster. Prices start from £65 per night with a two-night minimum stay (not high season).